Yes, you heard it right! These babies go for around Php28,000.00 – Php36,000.00!!! This is what it feels like to have P30,000 on your face. Right from the moment you hold your first pairs of Cazal, you’ll be able to tell that these things definitely fall under the “finer things in life” column. The material feels a bit heavier, and a bit more defined. Every little piece of detail on this thing reminds me of a sports car. The sleek color, the polished glass, the solid frame and everything seemingly in the perfect place. It’s really more of the feeling you’ll get when you wear these babies! Made in Germany, worn by the elites of New York, now in Manila. Cazal is seen as luxury eyewear for the rich and famous because of its flashy yet elegant designs. In truth, these top of the line glasses aren’t really for everyone, instead, Cazals are for those who want to deliver a strong statement of individuality. The brand reached a global breakthrough when Cazal 607 was released in 1982, called “Cazzy” by fans. Later on, it became the “Run DMC glasses” when the aforementioned Hip Hop group frequently wore it in their gigs and debut album. To this day, Run DMC is a fashion icon with its members considered the Godfathers of Hip Hop. Cazal is meticulously designed and created in Germany. The place itself builds the idea that Cazal is made to have top quality. Thousands of working hours are invested in every model. It even passes through 35 quality checks before each model is released. One can say that it is a brand worth every penny. The Cazal Legends collection is truly worthy of its name. Models that created a fashion cult in the 80s have now come back and are now available in Manila. Cazal Legends, an authentic vintage collection, would catch the eye of every individual strong enough to put them on, and make a statement. 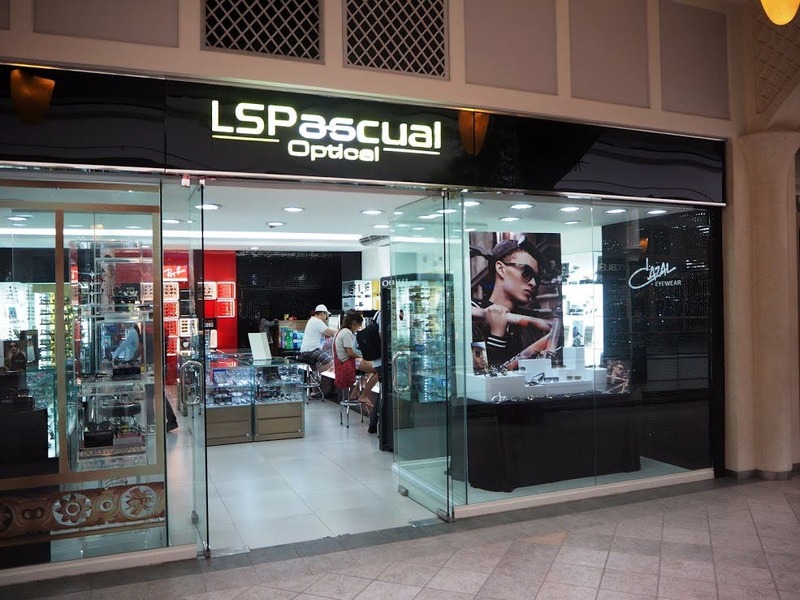 When In Manila, make a statement with your Cazal luxury eyewear now!